Download Chapter 1 of Atomic Habits, my New York Times bestselling book. 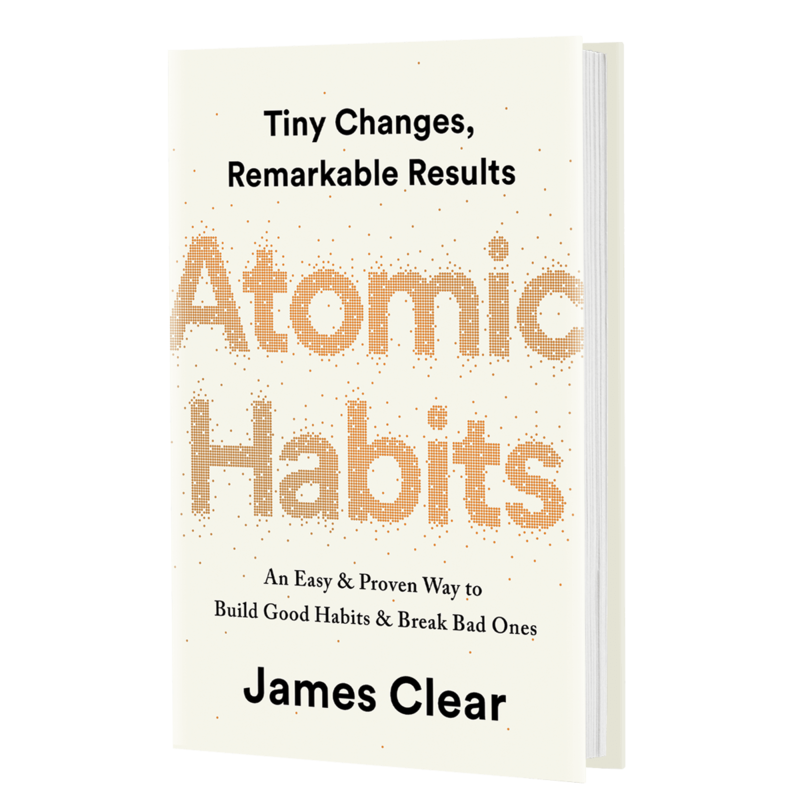 Packed with evidence-based self-improvement strategies, Atomic Habits will teach you how to make the small changes that will transform your habits and deliver remarkable results. Get the first chapter for free by signing up below. I’m the author of Atomic Habits, the creator of the Habits Academy, a weightlifter, and a travel photographer in over 30 countries. My writing is focused on how we can create better habits, make better decisions, and live better lives. I combine ideas from a wide range of disciplines including biology, neuroscience, psychology, philosophy, and more. I believe that you do not rise to the level of your goals. You fall to the level of your systems. My work has been covered by dozens of major media outlets including The New York Times, Entrepreneur, TIME, and on CBS This Morning. I don’t consider myself an expert and I don’t have all the answers, but I’m happy to share what I’ve learned so far. I feel very lucky to share my work with a wide range of people. More than 445,440 people subscribe to my weekly email newsletter. Ready to join us? Join the free newsletter here.